U.S. 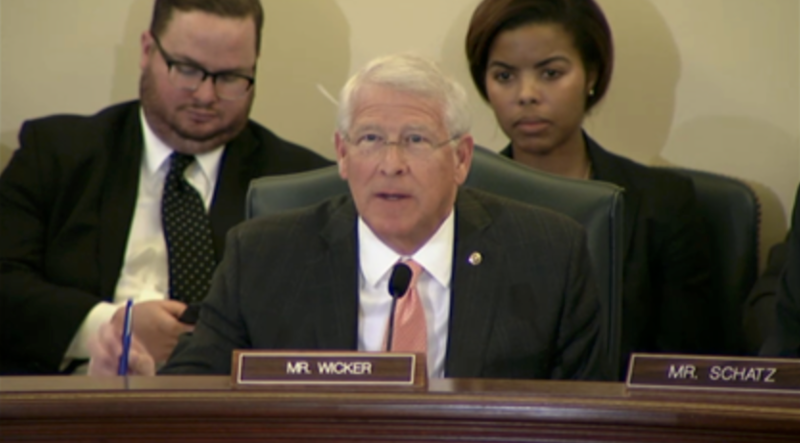 Senator Roger Wicker, R-Miss., Chairman of the Senate Commerce Subcommittee on Communications, Technology, Innovation, and the Internet, yesterday chaired a hearing to consider the state of the mobile application economy and ways for Congress to support the development of the industry. Wicker invited Mike Forster, chairman of the Innovate Mississippi board, to share how the Mississippi Coding Academies have helped to close the technology skills gap in Mississippi and to connect students to employers looking to hire entry-level programmers and coders. 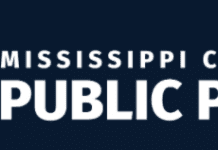 Wicker asked Forster about the ability of Innovate Mississippi and the Mississippi Coding Academies to cut through the red tape that can prevent government programs from responding quickly to the needs of the private sector. Wicker also asked Morgan Reed, president of ACT – The App Association, about the problem of broadband connectivity in rural areas. 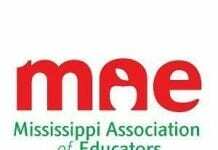 Reed noted that 27.8 percent of all Mississippians do not have access to broadband internet, including more than 50 percent of the population in rural areas. 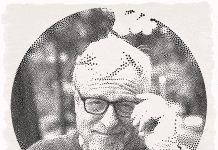 “The problem we have with a state like Mississippi, is that when he [Forster] trains a good coder, if they go home and they don’t have broadband, then how are my people going to hire him?” Reed said. Wicker has been challenging the Federal Communications Commission to improve the quality of its data collection and mapping of service coverage to help accelerate the delivery of broadband to the areas that need it most.